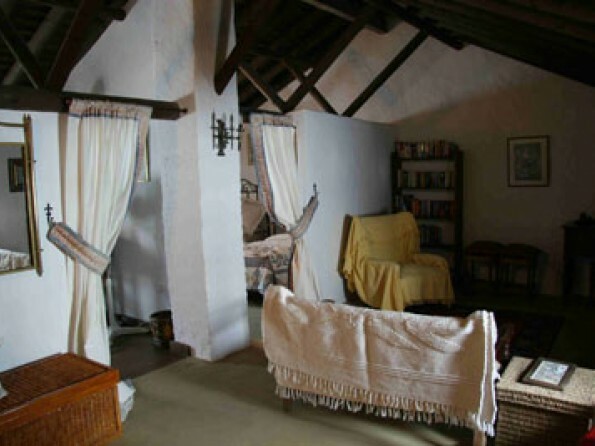 Casa Isabella is an old two-storey olive pressers cottage - white-walled, intrinsically Spanish and lovingly restored. 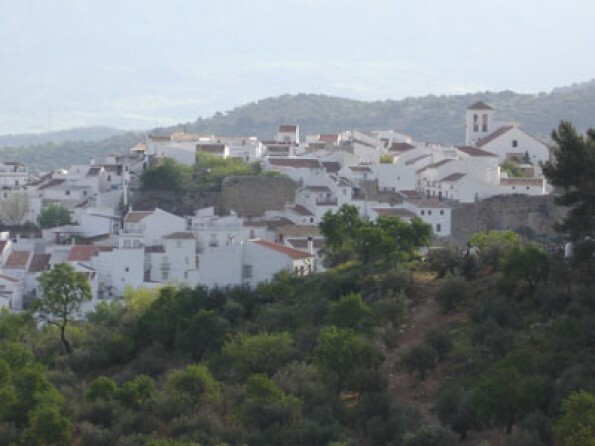 It is set in the Andalucian mountain village of El Burgo in the heart of the Sierra De Las Nieves National park and is 20 minutes from historic Ronda & the Malaga lake district. 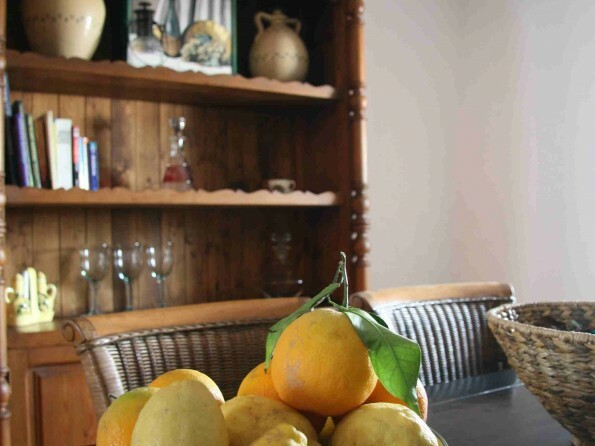 Located in the quiet outskirts of this pretty mountain village, and leading straight into the countryside, this little villa in Andalucia within walking distance of all amenities including the village pool and many excellent typically Spanish restaurants and Tapas bars, where you can experience the atmosphere of a truly Andalucian white village. 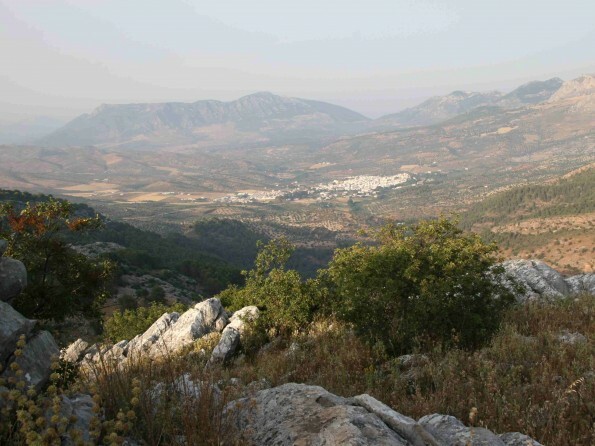 Perfectly situated for a walking holiday in a stunning part of Spain. 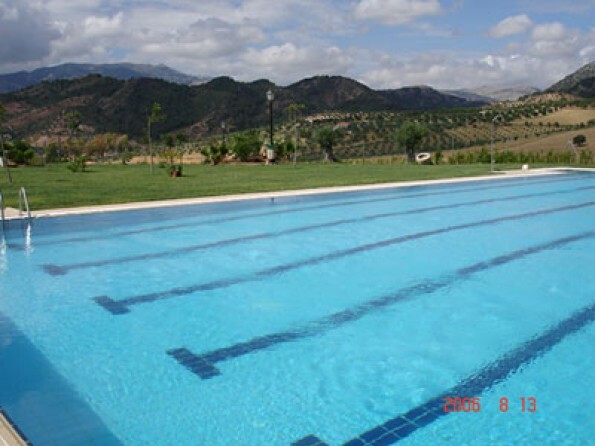 In the village itself, there are still two working olive mills producing olive oil and there is a village pool, which is set in its own gardens, and is open from June to September. There are also many marked trails for everything from gentle strolls through to long hikes along the river Turon. Within an hour of this villa in Andalucia you can reach the beaches of San Pedro De Alcantara and Marbella and sit and have a seafood lunch at one of the many cheringuitos ( typical beach restaurant ). Nearby Ronda has an impressive 18th century bridge spanning the El Tajo gorge and has one of the best preserved Arab baths in Europe. A 40 minute scenic drive through the mountains will take you to the Malaga Lake District, where you can walk and swim, or just sit and enjoy a good lunch overlooking the panoramic views of the lakes. If you are coming from outside Spain to this villa in Andalucia, you fly into Malaga international airport. 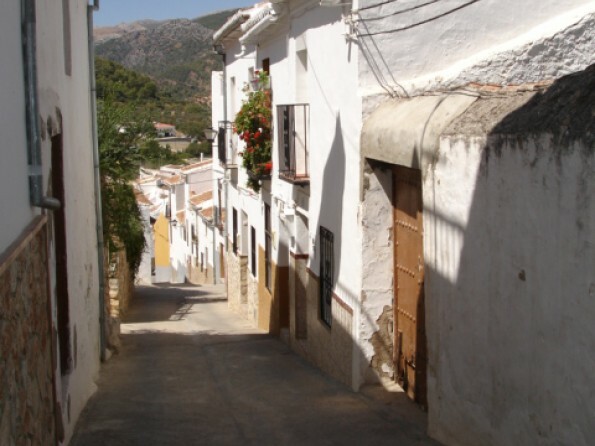 The journey from Malaga to Casa Isabella is about 45 minutes by car. Marbella / San Pedro de Alcantara. 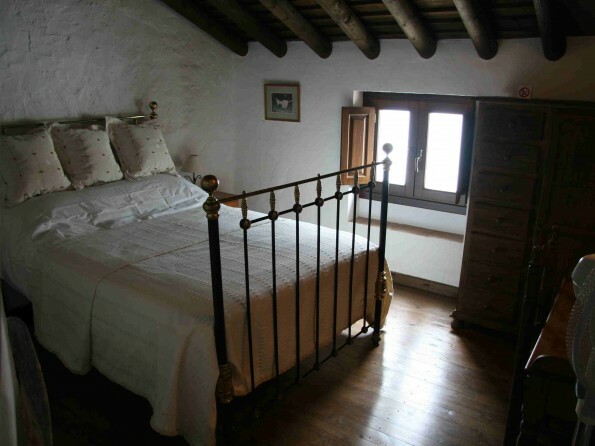 The upstairs has two spacious wooden beamed bedrooms with stunning views of the surrounding mountains, one with a large double Spanish antique bed, the other with two comfortable single beds. Adjoining these rooms is the mezzanine lounge where you can sit and enjoy a good book or choose a film to watch. Downstairs Ronda style terracotta floor tiles run throughout. The bathroom has been restored within keeping with the rest of the house with a large mosaic walk in shower. 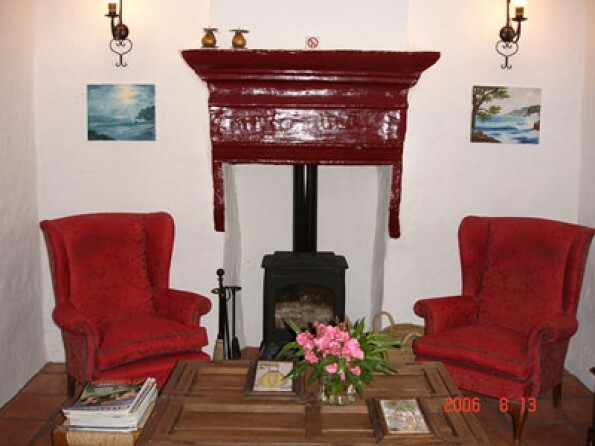 There is a comfortable sitting room with unique open fireplace with a cast iron log burning stove for those cosy winter evenings, and a separate dining room seats four. 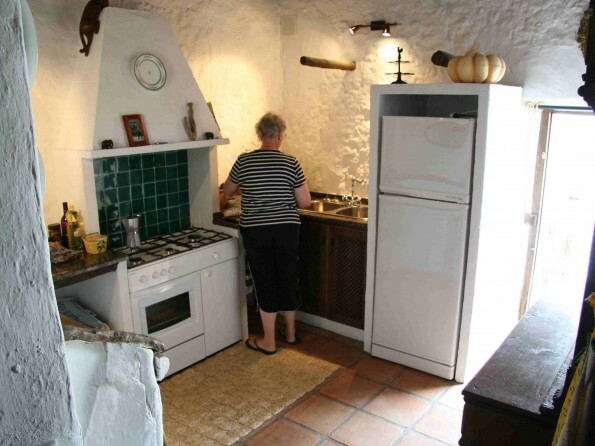 A converted wooden beamed stable kitchen is fully equipped including large fridge freezer, washing machine, full sized oven and granite work surfaces. Internet access. Leading out from the kitchen where once the mule was kept is a secluded courtyard sanctuary with its orginal cobblestone floor now with various flower filled pot plants and wisteria covered seating area to dine or just sit and relax. All linen and towels for use in the house are provided. Electricity for heating is also included. We provide a starter food and starter wood basket. Any further wood requested can be arranged and there will be an extra charge.